Are you returning to the Catholic Church? If you are urged by the Spirit to revive your connection with Jesus Christ and the Church, we&apos;d love to help restore the most important relationship of your life. 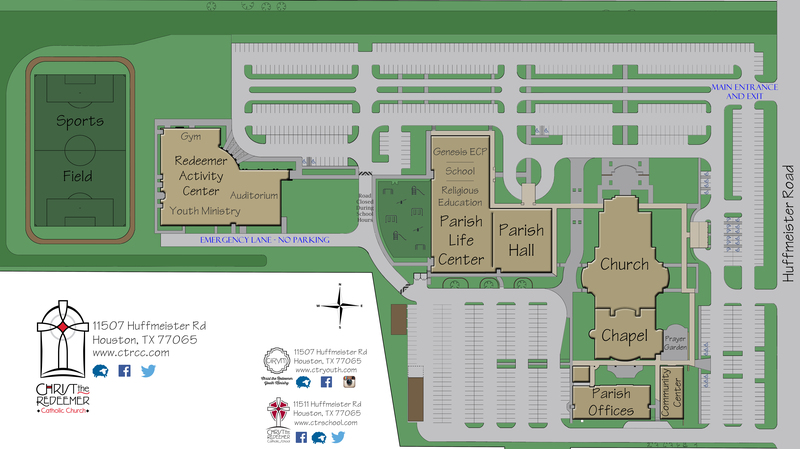 We will offer eight sessions from 7-9 p.m. on Mondays in the Parish Office, Room 201. These sessions are open for people who have been away from the Church, who have questions about the Church, or for those who attend Mass every Sunday and just want to be better informed. We want to answers your questions about the Church and faith. Submit your questions on the form below or bring them to class.